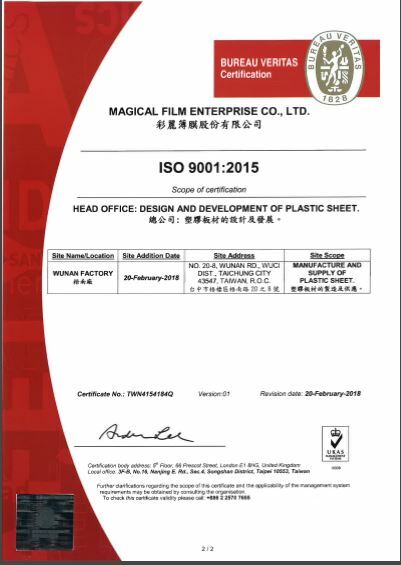 Magical Film Enterprise Co., Ltd. (Magical) specializes in manufacturing hollow sheets & bubble sheets. 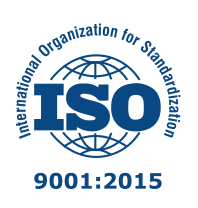 We took the responsibilities to develop eco-friendly items for producing harmless plastics to make our products meet environmental requirements when our company initiated in 2001. 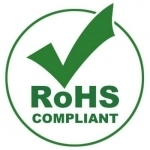 All products which can be 100% recycled are non-toxic and environmentally friendly, complied with 3R (Reduce, Reuse, Recycle) environmental principles. 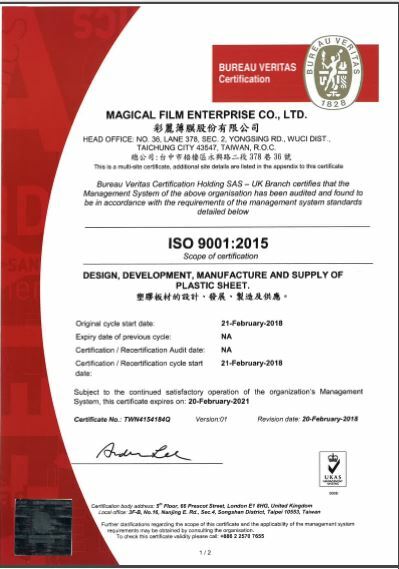 Magical provides a stable core management which will be qualified for the next 25 years and beyond, by meeting the requirements of ISO9001:2015 and officially certificated in 2018.